Norfolk Mayor Kenny Alexander is arguing against the possible relocation of Norfolk Southern's headquarters from his city to Atlanta, Georgia. 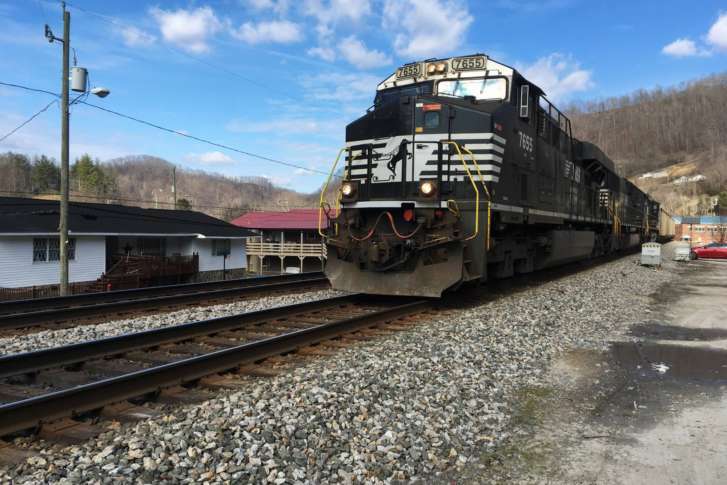 NORFOLK, Va. (AP) — The mayor of a Virginia city is arguing against the possible relocation of Norfolk Southern’s headquarters from his city to Atlanta, Georgia. The Virginian-Pilot reported Wednesday that Norfolk Mayor Kenny Alexander met with Southern chairman, president and CEO James Squires to argue the company is better off staying put. The Atlanta Journal-Constitution reports the chief operating officer of the Georgia Department of Economic Development, Bert Brantley, has confirmed the company is scouting Atlanta for a new headquarters. Alexander says he won’t be offering any incentives from the state or city at this point. But he says he can present Squires with an option that would allow the company to centralize and consolidate its operations and talent in Norfolk.